Orris root is obtained from a cultivar of iris often called Fleur-de-lis and can take up to five years to dry and age properly, after which the material smells like violet flowers. Powdered orris root is a common fixative in potpourri and perfumes and is also used to flavor gin. The powdered root is also an ingredient found in natural toothpastes, body powders and in other cosmetics. active compounds Starch, resin, triterpenes, isoflavonoids, zanthones, resin, tannin, crystalline orris camphor, myristic acid iron, methyl myristate, oleic acid, esters, xanthones, irone, iridin. appearance & aroma Fine powder with a light, floral aroma. cosmetic Use to make body powders, facial masks and natural dental products, such as tooth powders. culinary Orris root is used as flavoring in gin. aromatic Use to “fix” the scent in potpourri mixtures. 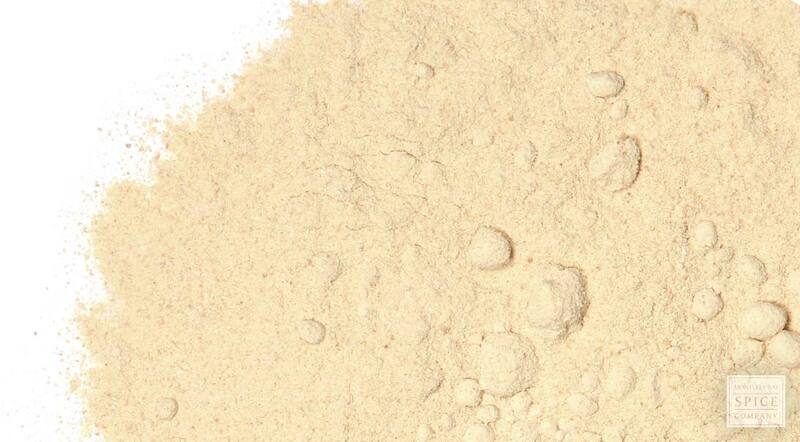 industrial Powdered orris root is used in the fragrance industry. 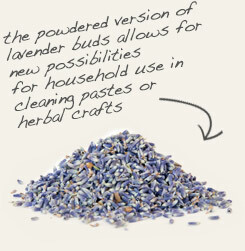 Mix powdered orris root with ground lavender flowers to create scented body powders. 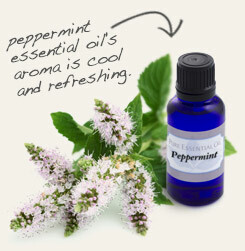 Combine powdered orris root with a few drops of peppermint essential oil to make a natural tooth powder. Pleasant with a fresh but mild “green” flavor. Orris root is a “bearded” member of the Iris genus, which is thought to be named for the goddess Iris of Greek mythology. From ancient times, iris was regarded as a symbol of strength and a connector to the divine — said to be central to the origin of the sceptre. Egyptians placed it into the head-dressing of the Sphinx. The prominent three petals of the blossoms connected to the virtues of faith, wisdom and courage. Orris root, described in literature from the 15th century, has long been used for a variety of purposes and is still used for flavoring and scenting today. It is an ingredient of the famous Bombay Sapphire gin. Orris is also reputed to attract love. According to folklore, the desire for love will be fulfilled by placing powdered orris root into a cloth bag with items that represent romance and concentrating on them while holding the bag in the dominant hand.